(MD, Motel) Fly to Kununurra where we settle into our motel for four nights and start to acclimatise to the Northern Wet. 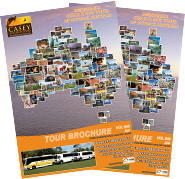 (FB, MD, Motel) Spend the day visiting attractions around Kununurra. 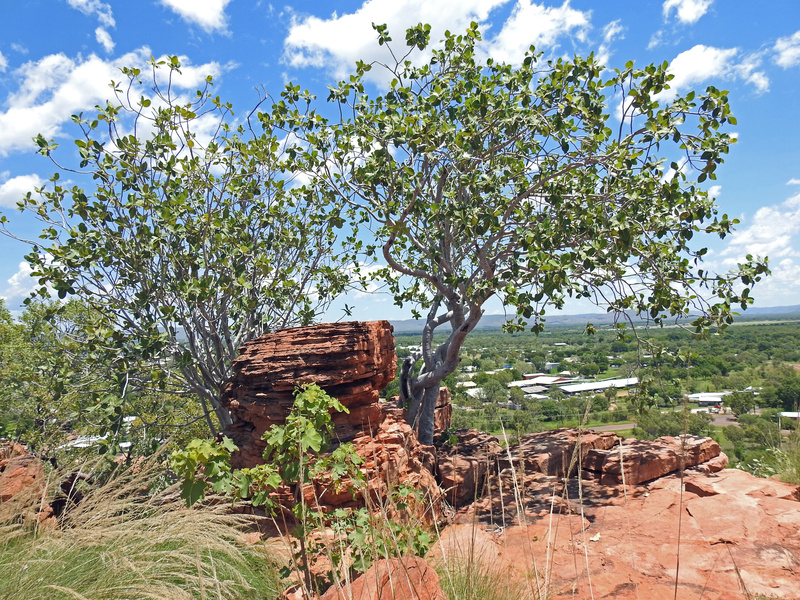 A walk up Kelly’s Knob gives a stunning view of the Ord River and the irrigated farming land to the north. The Ord River Irrigation Area (Stage 1) covers 14,500 ha. With construction now started on Ord Stage Two; which could cover an irrigated area of up to 32,000 ha, with 75% being in WA and 25 % in the NT. We tour around the farms of sandalwood, maize, vegetables, melons, mangos and countless other crops. After lunch we visit the Zebra Rock Gallery and are introduced to the process of mining and cutting this interesting stone. (FB, MD, Motel) Today is all about getting up in the air and viewing giant rivers snaking through the landscape. We take off from Kununurra and fly over The Bungle Bungle Range in Purnululu National Park, The Argyle Diamond Mine, Lake Argyle and the Ord River Irrigation Area. We see the size and power of the rivers in the wet. In the afternoon over to the historic port of Wyndham, established by John Forrest in 1885 as a result of a gold rush at Halls Creek, and now the port centre for the East Kimberley. From the top of the Five Rivers Lookout view the Ord, Forest, King, Durack and Pentecost rivers all empty into the Cambridge Gulf. Later we take a drive down the Gibb River Road towards El Questro Station. Note: Bungles flight included. 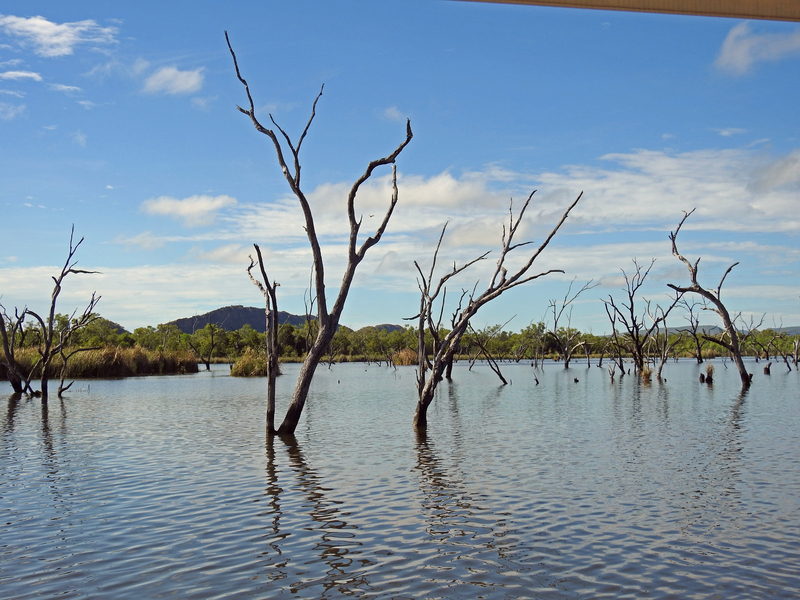 (FB, PL, MD, Motel) Travel to Lake Argyle for a cruise on the lake, looking out for crocodiles, wallaby’s and fish while our guide informs us of the geology, history and environment of this picturesque area. After lunch, cruise down the Ord River 55km back to Kununurra. 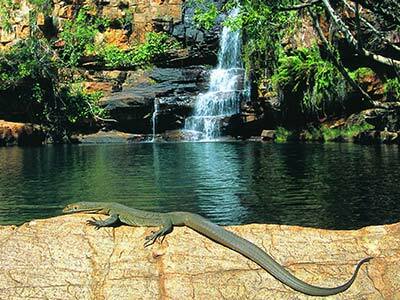 In the evening we can spot the red eyes of fresh water crocodiles on Lake Kununurra alongside our motel. 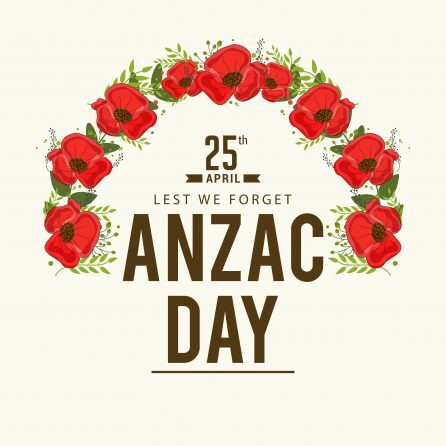 Note: Lake Argyle and Ord River Cruises included. (FB) Departing Kununurra we fly over the Kimberley and return home after a memorable experience in “The Wet” of Northern Australia. Note: Some modifications may need to be made due to weather conditions. 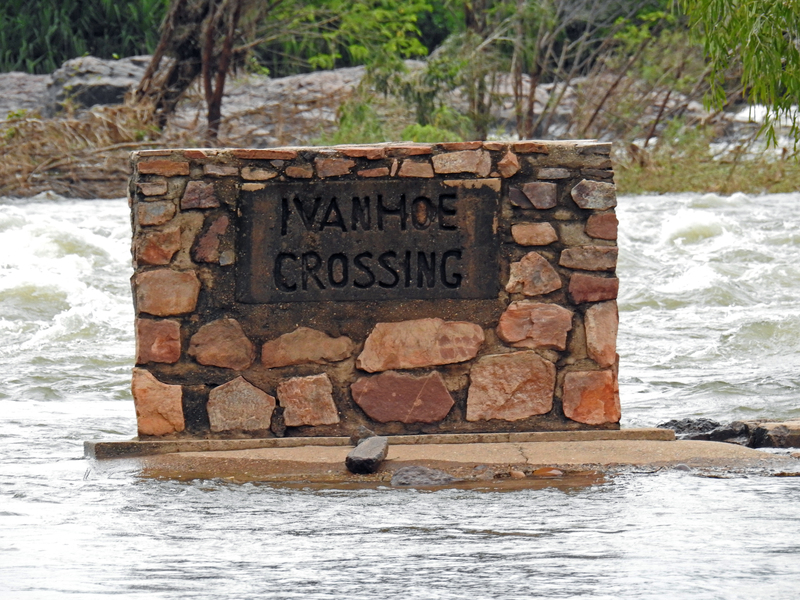 In all our years of travel in the Kimberley we have wondered at the effects of the Wet Season. During the Dry Season the Fitzroy, Ord and other rivers are long snaking placid water courses with spectacular gorges and water falls. The only signs of their Wet Season fury is in the masses of debris high up in trees and the width of the devastation either side of the water course. 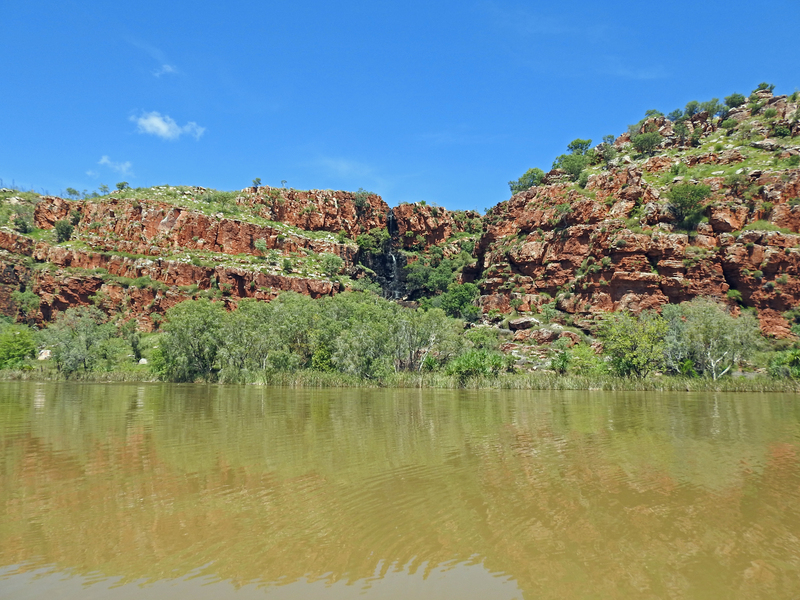 The Wet of 2010 / 2011 was one of the biggest in years, Fitzroy Crossing was cut off with sections of the Great Northern Highway washed away. Australia’s largest freshwater lake, Lake Argyle over flowed, the dam reached more than its capacity of 10,763 gigalitres and water was flowing 37cm over the spillway and at a rate of 58 cubic metres per second. That’s enough to fill an Olympic swimming pool every 43 seconds, or Sydney Harbour every 12 hours. The Wet is a amazing natural event which has to be experienced to be believed. Cost from other capital cities available on request.